The Russian ruble hit a historic low against the US dollar during Wednesday's trading on the Moscow exchange. The currency fell below 80.10 rubles to the dollar, the previous low of 16 December 2014, dubbed Black Tuesday. The euro also gained on the Russian currency, trading at over 88 rubles, but below Black Tuesday's 100 mark. 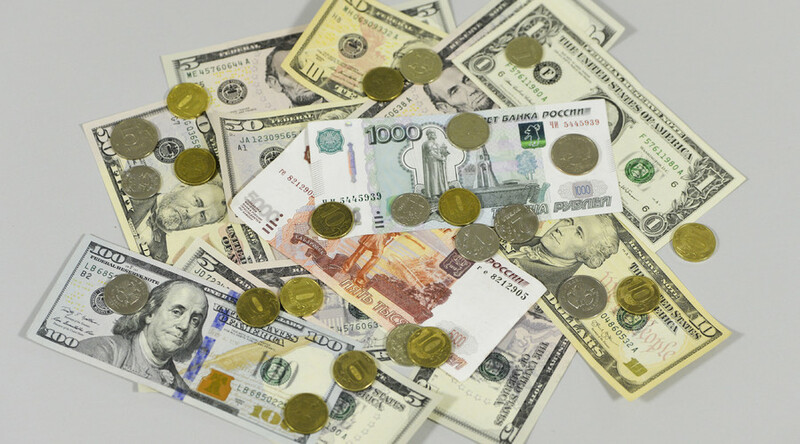 On 16 December 2014, the ruble fell to 80.10 against the greenback and 100.74 against the euro. Falling oil prices are continuing to put pressure on the Russian currency. In intra-day trading at ICE, Brent crude fell below $28 per barrel, but has rebounded slightly and was trading at $28.14 as of 11:30am GMT. US crude benchmark West Texas Intermediate was trading at $27.57 a barrel. 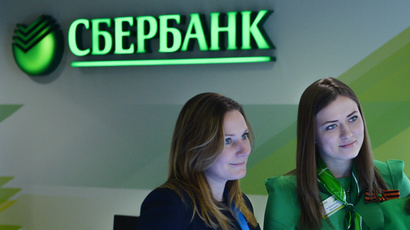 The 2014 currency crisis led to a multibillion-dollar bank run in Russia. According to Herman Gref, chairman and CEO of Russia’s Sberbank, depositors panicked which destabilized the financial situation in the bank and the whole country. “Unfortunately, we could not avoid the panic. You saw what happened. But I can only say this: first, the attack was coordinated, thousands of text messages were sent in each region, including a large number of mailings done from foreign websites. The target was to destabilize the country's largest bank and financial situation in the country,” he said in May 2015. The Central Bank's emergency interest rate hike to 17 percent failed to stop the ruble's slide against major currencies, only temporarily calming the ruble's sharp decline. Since then, the key rate has been gradually cut to 11 percent. However, according to the Central Bank First Deputy Governor Ksenia Yudaeva, the regulator may increase the key interest rate if inflationary risks, caused by the ruble devaluation continue to have a negative impact on the economy. According to the Central Bank of Russia head Elvira Nabiullina, the ruble is close to its fundamental level and the regulator sees no threat to financial stability in Russia.